« NWA Gives on April 4th!  The Clinton House Museum and Fayetteville Ale Trail are co-hosts of History Happy Hour! Tickets are $5 each at the door (no advance ticket sales) and will get you a pint glass with the HHH logo, two pours, non-alcoholic beverages, snacks, and music. Details about each event can be found on this website, the Fayetteville Ale Trail site, and on Facebook. 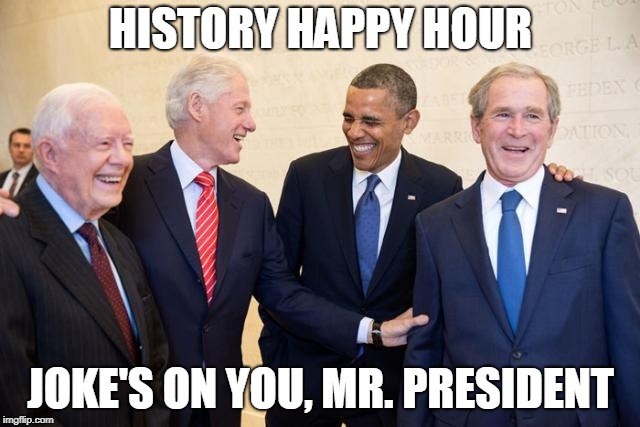 Get text reminders and event updates by texting HISTORYHAPPY to 51555.